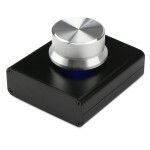 It is a USB Volume/Audio Adjuster/Controller/Switch, Blue breathing light is interacted with operation. Soft blue light indoor and in the evening and you can adjust it lighting or closing. Big chassis, metal body, HIFI appearance, stable using, without movement, one finger operation, quick reaction and multifunction. Support operation systems: Windows (XP/Win7/Win8/Win10, etc); Mac; Linux; Vista; Android. 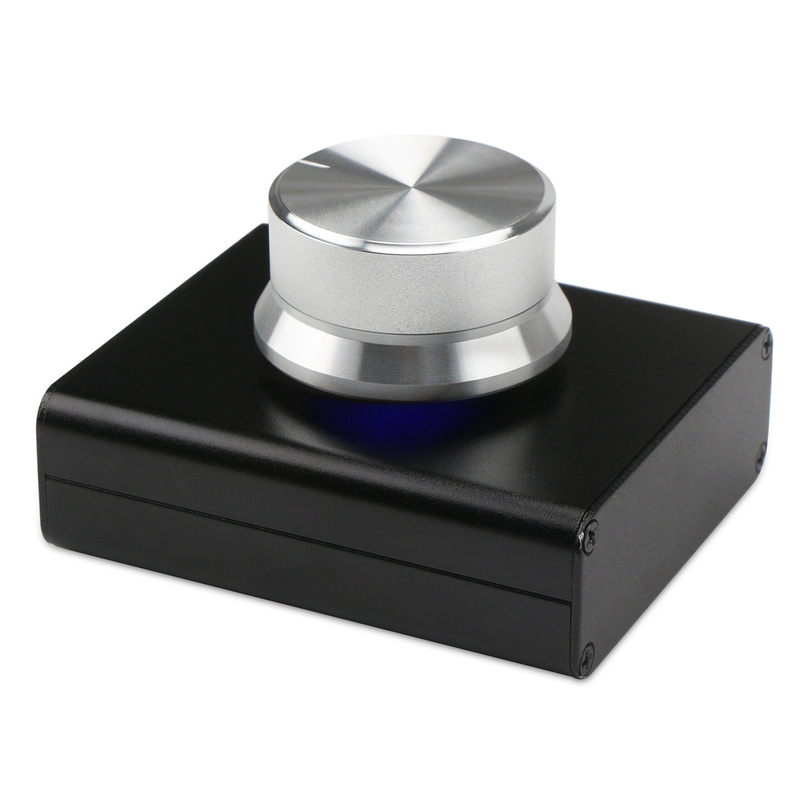 This USB volume adjuster can directly control the computer operating system volume. 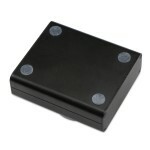 It also can adjust volume by OTG leads to connect mobile phone, car computer, set-top box and other Android devices. Disconnect the audio lead or malfunction, it wouldn’t affect the sound quality and make a noise. Japan ALPS rotating encoder (30 anchor points every lap) has comfortable touch and durable. 16MHz imported main control chip and NEC/Samsung imported electronic components make it more efficient. Switchable USB cable is common with usual mobile phone charging cables. Blue breathing light is interacted with operation. Soft blue light indoor and in the evening and you can adjust it lighting or closing. Big chassis, metal body, HIFI appearance, stable using, without movement, one finger operation, quick reaction and multifunction. Support operation systems: Windows (XP/Win7/Win8/Win10, etc); Mac; Linux; Vista; Android. 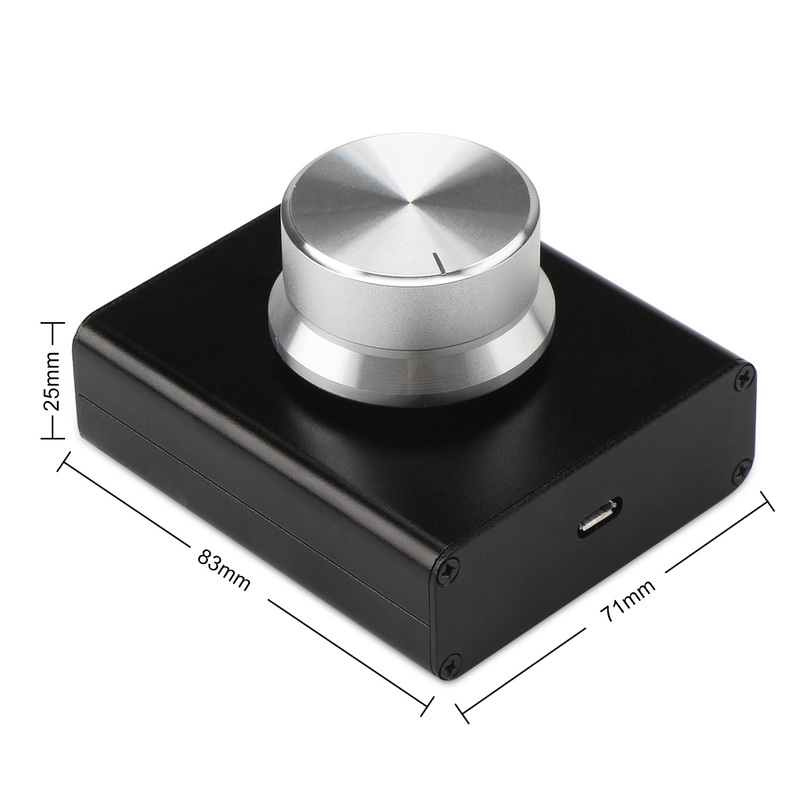 Insert the volume regulator into the computer USB port; the audio output device directly inserts into the computer 3.5mm earphone hole.